There&apos;s always something fun to do, any time of the year in Fort Wayne, Indiana. 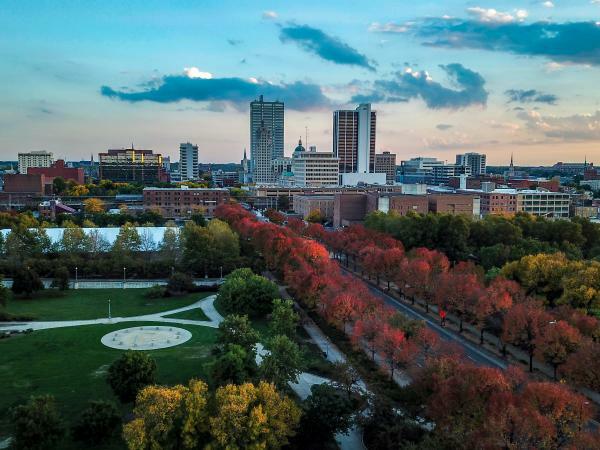 Take a look at some of the most beloved attractions and things to do in Indiana, all in or nearby Fort Wayne. 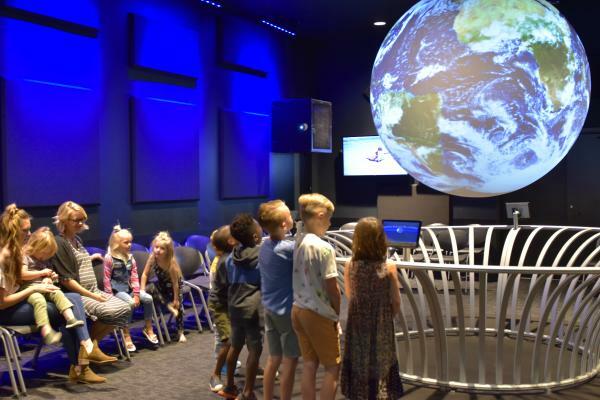 Best Museums: Science Central, Auburn Cord Duesenberg Museum, and the Fort Wayne Museum of Art all ranked in the top 10 best museums for all of Indiana. Make a plan to visit today. Best Trails: It&apos;s always great to get out and explore a city on foot, or even on two wheels. For bike riders, runners, hikers, and walkers, you won&apos;t want to miss the Rivergreenway. This trail system connects downtown Fort Wayne parks to the Fort Wayne Trails system, a vast network enabling visitors to explore the natural elements of Northeast Indiana. Best Music Festivals: Rock out to top local, national, and international acts at Middle Waves, a 2-day music festival held each year in downtown Fort Wayne. Ranked as one of the top ten music festivals in Indiana, the event adds more fans every year. Also offering fun family activities at Mini Waves. Best U-Picks: If picking your own produce is "a-peeling" to you, you&apos;ll want to check out Kuehnert Dairy Farm. This working dairy farm has registered Holstein cows and hosts a Fall Festival every year where you can pick your favorite pumpkins. Be sure to check out other Farmers Market options for fresh produce. No one serves up a good meal quite like these Fort Wayne favorites. From sweet and spicy barbecue to a cool refreshing sweet treat, your tastebuds covered. 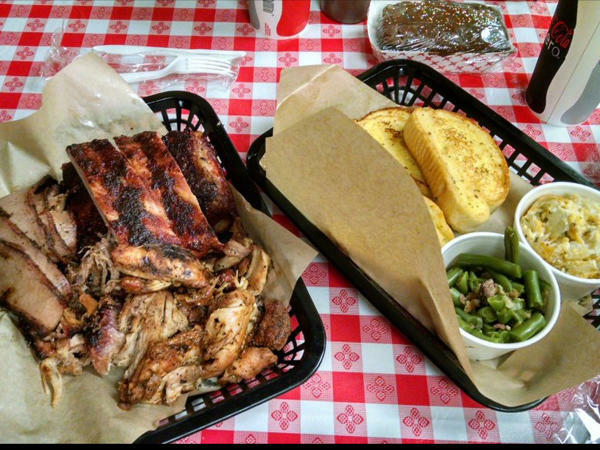 Best BBQ: Fort Wayne favorite Shigs In Pit tops the list for the barbecue in Indiana again. 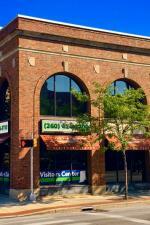 Be sure to stop by the Fairfield Avenue or Maplecrest Road location on your next Fort Wayne visit. You can wash it down with tasty selections from Mad Anthony Brewing as well. Best Specialty Burger: Bravas famous PB Burger and the timeless classic Big Buster from Don Hall&apos;s Restaurants are some of the best burger bites around. But don&apos;t just take our word for it. They&apos;ve been ranked in the top 5 flavors in all of Indiana. Best Ice Cream: The much beloved DeBrand Fine Chocolates also makes Ice Cream, and it&apos;s ranked in the top 10 in the state. One taste says why. It&apos;s a great way to make dessert memorable on your visit. Best Signature Food: Another reason to visit us is the Johnny Appleseed Festival. Each year, the amazing food is top notch, with the hand-dipped caramel apples weighing in on the top 10 signature dishes in the state. 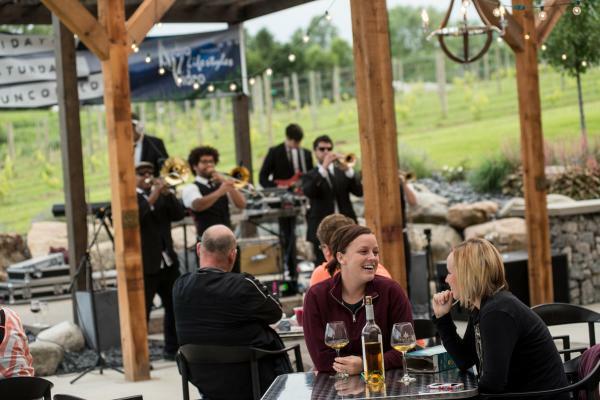 Best Winery Experiences: While Fort Wayne may not have any wineries in the city, there are several wineries nearby. Three, including Two EE&apos;s in Roanoke, Country Heritage in LaOtto, and Satek in Fremont all ranked in the state&apos;s top ten winery experiences. It&apos;s definitely worth savoring a sip or two at these tasty locales.